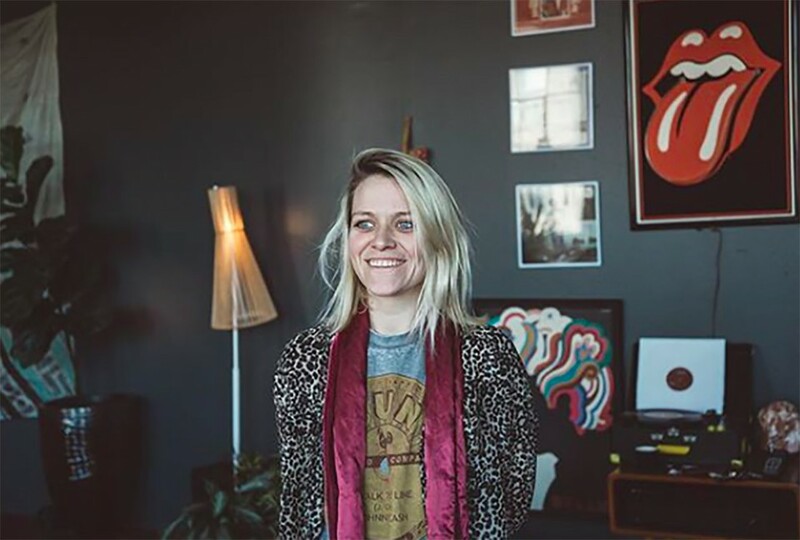 For a high design coat in Nashville, look no further than Savannah Yarborough’s AtelierSavas. 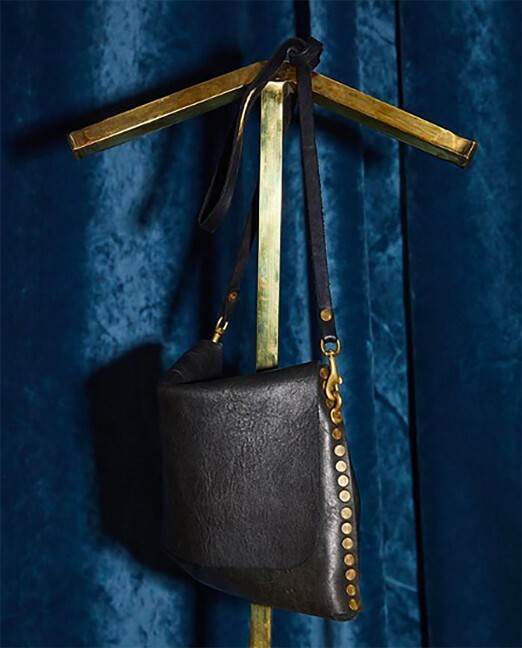 The former designer for Billy Reid opened her own spot in the city in 2015, outfitting locals and in-the-know out-of-towners with sleek custom made leather jackets and python trenches, all finished with eclectic accents from rose gold to nickel hardware. Below, Yarborough gives us a rundown on her business. All of your pieces are bespoke. Describe the process of working with a client from start to finish. Each jacket starts with a consult call discussing ideas, colors, needs, etc. This initial conversation helps me get to know the person and what they want their jacket for, i.e. events, everyday, stage, etc. It also helps me prepare for the next step—the design meeting and measurement session with me. In this meeting the ideas start to come to life and the process truly begins. We take 30 measurements and select the materials to best make our ideas come to life. (We require a non-refundable 50% down payment at this initial meeting in order to reserve all of the materials). The measurements are then used to create a paper flat pattern which we use to make a canvas fitting sample. 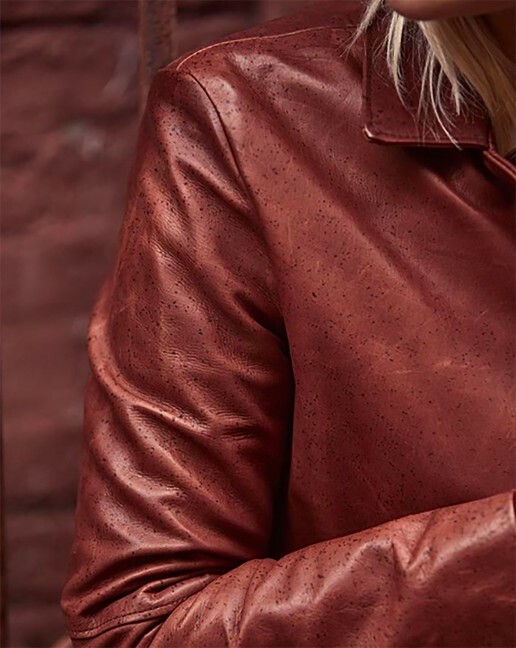 Most jackets require two in-person try-ons in order to perfect the fit and all design details prior to constructing the final leather garment, which is made in our Nashville atelier and then delivered in a personalized garment bag. We also offer traditional chain-stitch embroidery on our (usually) silk linings. We treat this design as a “tattoo” of sorts—a personal hidden keepsake based on inspiration from the client. Tell us about some particularly special materials you’re working with at the moment. 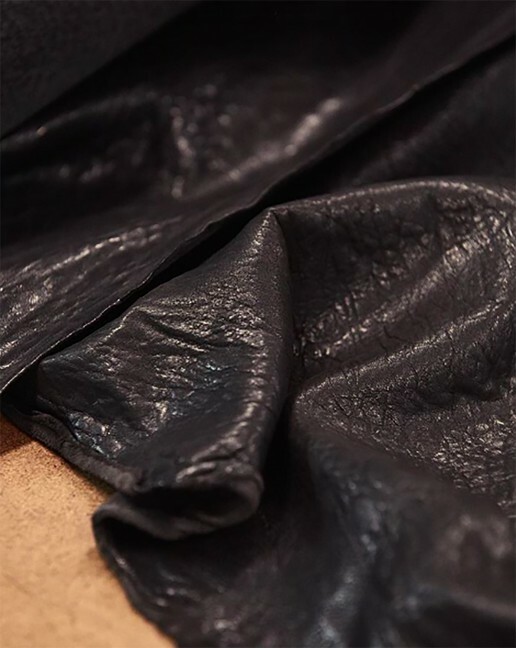 We work mostly with French and Italian calfskin for our everyday jackets. The most luxurious, supple and durable leather available. Some jackets are hand-dyed and treated, others have fur collars, snakeskin, American alligator, and other really cool materials. How would you describe Nashville style? Nashville’s style has changed a lot in the last few years. Of course, there is the never-going-anywhere country music influenced style, which I still love to see. But now there are all these transplants from all over the world, bringing their personal tastes to Nashville. All in all, Nashville’s style can still be classified as casual but with a bit of pizazz –like jeans, t shirts, boots and (of course) jackets but, everyone has their own twist on that uniform. Thankfully, leather jackets work so well in this environment and complement the attitude of this city. We have been working on growing our team and training new highly skilled hands so that we can create more pieces and expand what we do, including our outreach. I travel regularly to NYC, and not so regularly to L.A. We have a list of cities to hit, meeting new clients as well as visiting past clients who are really friends now. Basically, we will be hitting the road a bit more in 2018!